“You don’t always have to take that so literally.” She gives me a smile. And those are the truest words I’ve ever spoken. 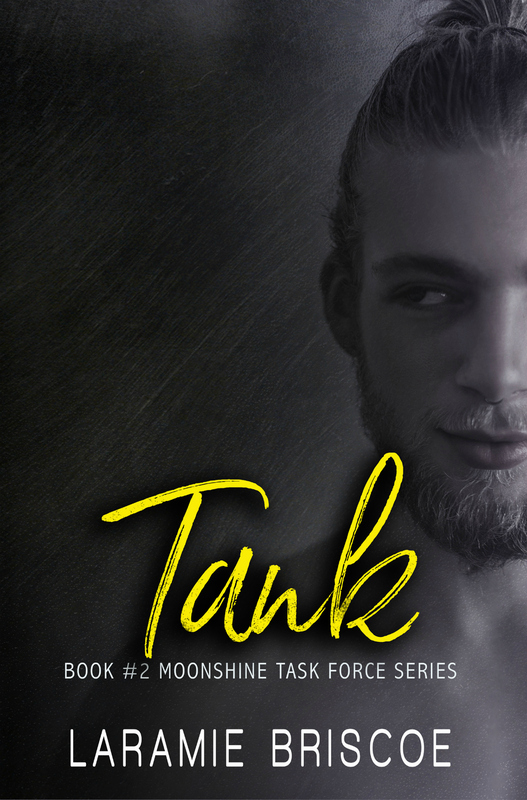 I have eagerly been anticipating the third Moonshine Task Force novel since Holden Thompson and Leighton Strather suddenly but surely got hitched in the second book, Tank. 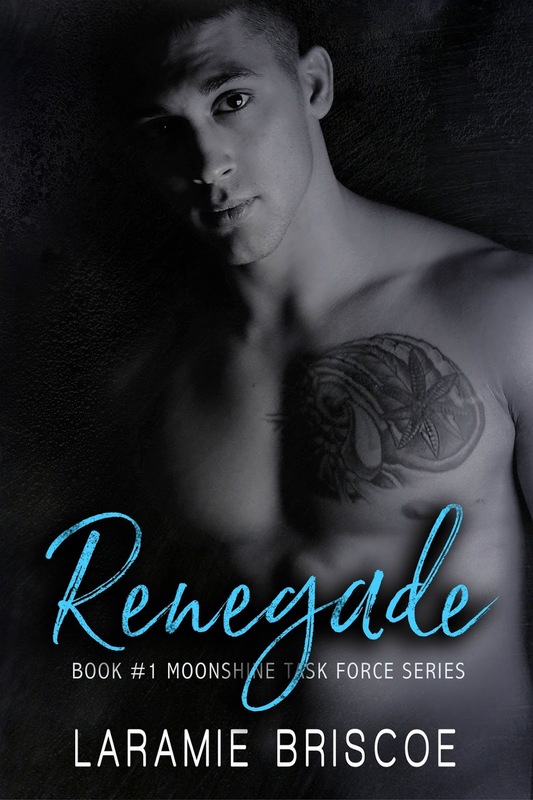 I greedily devoured Havoc, which is Holden's call sign, and who would have ever guessed that the commander of the Moonshine Task Force and the so-called Princess of Moonshine would end up being absolutely perfect for one another? Holden's protective nature is what led him to marry the daughter of the elusive head of the largest moonshine operation in the state, but there's no denying that the thirty-six-year-old military veteran turned cop is drawn to the twenty-three-year-old who is now a waitress and college student. The attraction that's been simmering between the two of them may even be traced back from the moment they first take note of each other when she was barely nineteen, but the dare that led to a kiss a couple of years later connected them in a way neither one would have thought would lead to marriage. But when the one thing Holden has been protecting Leigh from is over and done with, will it mean the same for them? Gah! I didn't think it was possible but I do believe I've got myself a favorite member of the Moonshine Task Force. Holden is hot but what's so darn appealing about the man is how much of a heart he's got. He didn't necessarily have to marry Leigh, but he did, and it may have seemed like an extreme move, but I think it also belies the fact that he's had a thing for her for a few years already and even though he tells himself that he isn't ready to put his heart on the line after the abandonment of the girl he loved years ago, that's exactly what he does by putting a ring on Leigh's finger. But it isn't just with his wife that we get to see just how great of a man Holden is. He cares deeply about his men, thinking of them as family more than just friends and co-workers. Can you tell how much I'm crushing on this guy! Yep, I'm crushing on a fictional character. Go figure, but such is the life of a voracious reader--a self-confessed and unrepentant bookaholic!--and Holden is my current "it" guy. That's not to say that the other MTF guys are not worthy of love and affection, but I play favorites and Holden is currently ranked at the top. 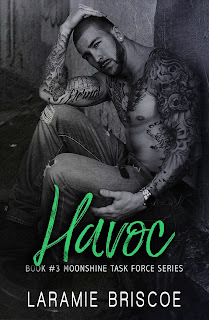 Purchase Havoc on Amazon | B&N | iBooks | Kobo.